The Flame Thrower Yellow is a vibrant fly with a wild yellow wing. It is a good attractor that often provokes savage takes in both coloured and clear water. It is a very good spring and summer pattern. 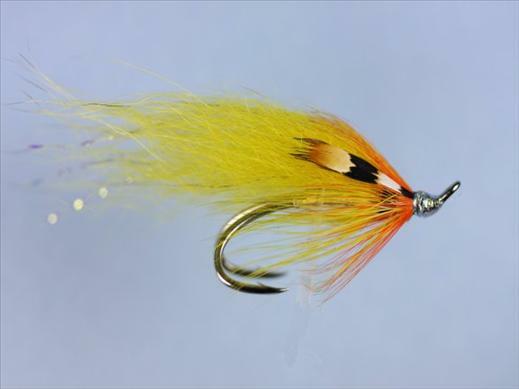 Currently there are no comments about the Flame Thrower Yellow fly pattern from other fly fishermen yet.